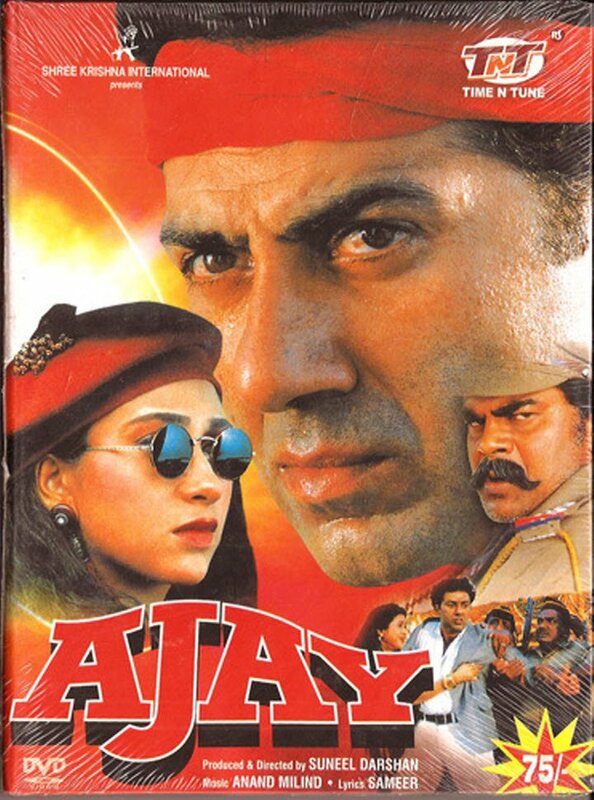 Ajay is a 1996 Indian Bollywood action film released on Dec 27, 1996. The film is directed by Suneel Darshan, produced by Sunil Darshan under banner named Shree Krishna Intl..
Ajay comes from a small middle class family consists of his mom and dad and sister. He goes out into the outside world and ended up in a nightclub and clashes with super star and dancer name Manorama and is found to her at that very timing and leaves to spend time with her in her hotel. After a couple of days he goes pavilion and find that his whole family has been killed. Lonely, feeling lifeless and sad Ajay agrees to work for underworld don and criminal name Roopesh Singh on a negative note. 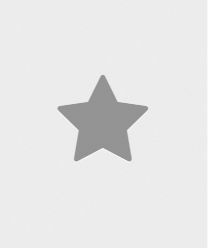 Later on he finds a piece of proof in Roopesh house that will lead him to his family's killer which is non­ other than Roopesh and his buddy. When he finds out this he plans to take avenge. Check out this page for more updates on Ajay. This page provides latest and updated information about Ajay (1996) movie which released on Dec 27, 1996. Ajay (1996) is directed by , produced by , starring .We have also provided 0 trailers and videos, 3 photos, 35 user reviews, and 0 critic reviews.Ajay (1996) has received 1.9 rating from user reviews.The overall rating of Ajay (1996) is 37 and movie is 1.9.You can review, like, dislike this movie and also can add to favorites. You can also find information on showtimes, CDs, DVDs, online rental, online free watching.